at 1:00 p.m. on Saturday, April 13, 2019, at Kroeger Funeral Home. She passed away at 5:27 p.m. on Tuesday, April 9, 2019, in Miller’s Merry Manor. Born April 4, 1928, in South Bend, she was the daughter of Charles E. and Theresa B. Llewellyn Ross. She was married on January 27, 1951, to Clifford Elder, who preceded in death February 2, 1977. She was then married to Donald W. Craig on July 21, 1979, and he preceded her in death March 25, 2013. Her mother passed away when Frances was 15 months old and she was raised in Chicago by her aunt, uncle, paternal grandmother and step-grandfather. Frances was a 1946 graduate of Loretto Woodlawn High School in Chicago and moved to Logansport in 1947. She worked in the clerical and secretarial fields at various locations for 38 years, 18 years for the Pennsylvania (later Penn Central) Railroad and 5 years in the office of the Logansport Elks Lodge, retiring in 1990. She was very interested in making handmade craft items and owned a craft supply store in Logansport from 1976 until 1978. 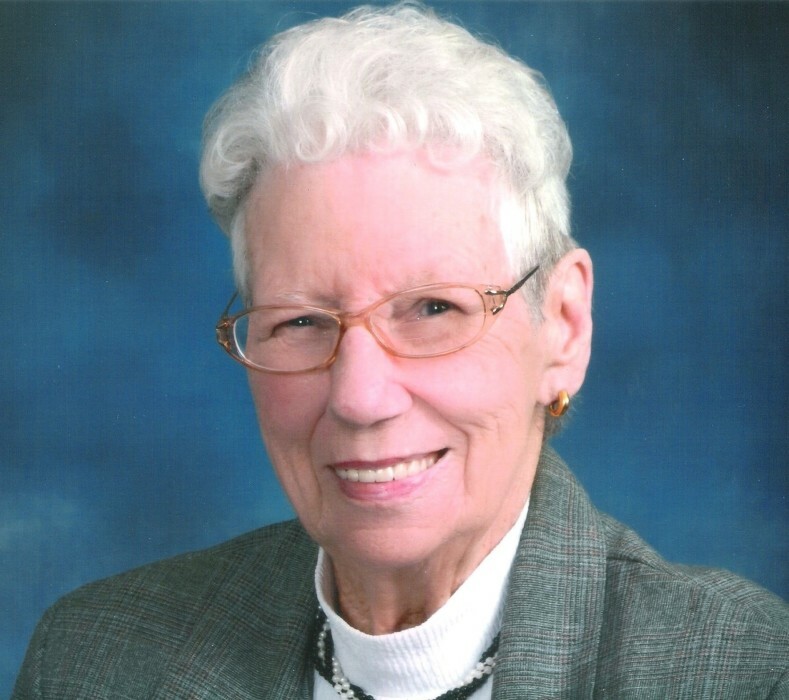 She was a member of International Association of Administrative Professionals (IAAP) since 1963 and served as Indiana State President of that organization in 1974 – 1975. She also was a member of the Logansport Elkettes, Memorial Hospital Mary Dykeman Guild, Railroad Mutual Beneficial Association and a Life Member on the VFW Post 3790 Auxiliary. Frances was a member of the Logansport First Church of the Nazarene. Surviving are several nieces and nephews of several generations. Four brothers preceded her in death. Friends may call from 11:00 a.m. to 1:00 p.m. Saturday at Kroeger Funeral Home. Memorial contributions may be made to the Logansport First Church of the Nazarene. Burial will be in Ever-Rest Memorial Park.